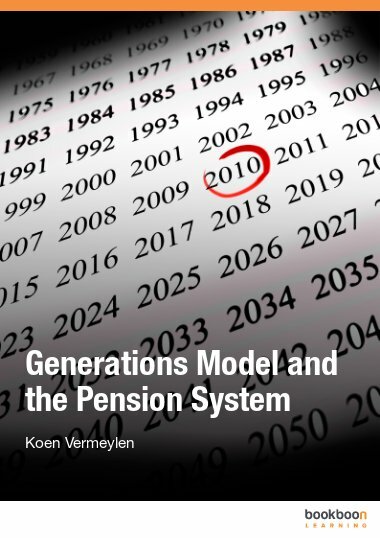 This book explains the regulation of financial institutions from a Zambian perspective. 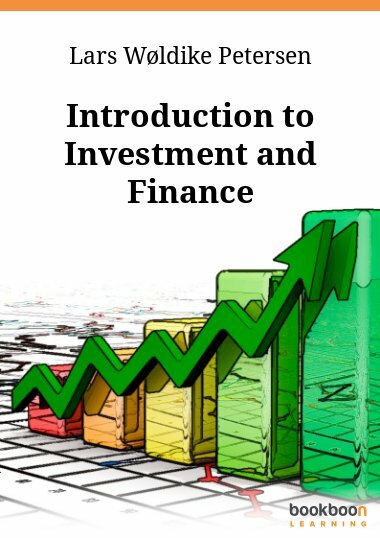 It is intended for scholars taking Banking Law and Regulatory Framework for financial institutions. 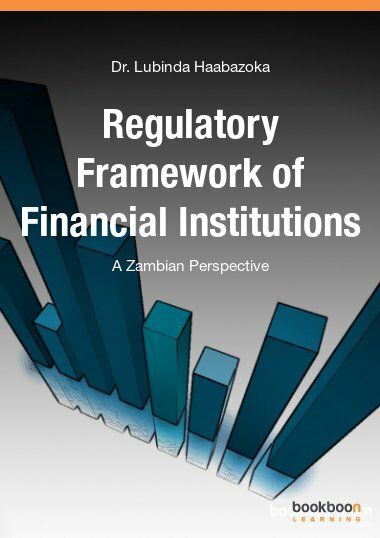 Regulatory Framework for Financial Institutions – a Zambian Perspective introduces, illustrates, and discusses the many aspects of financial institution regulation. 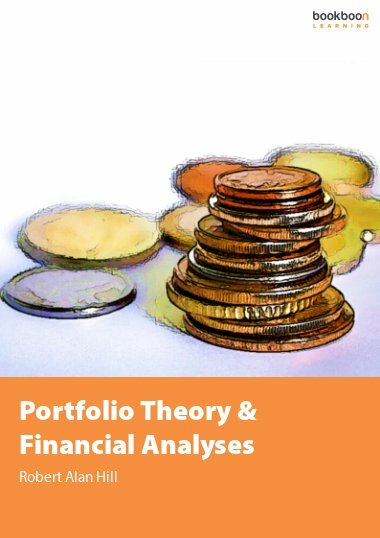 The book is unique in that, it explains how the different segments of financial markets are regulated using Zambia as a case study. 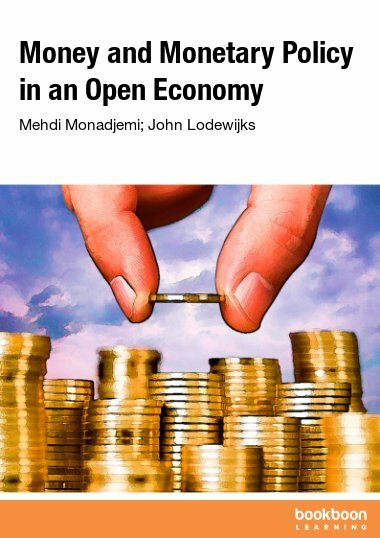 The book introduces theory on financial systems’ regulation and explains the various boundaries that exist within the financial system for the purpose of enforcing regulation. The book also looks at how money laundering and financial crime are prevented around the world. This is a very interesting book being that it really explains most of the things in the world of finance. Powerful literature, worthy reading. 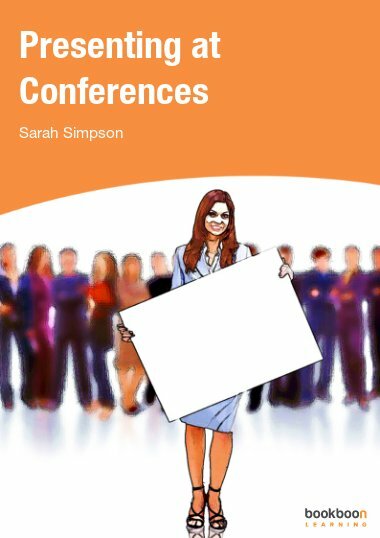 If you want knowledge and valuable information about Financial institutions, why not go for this book! This is exceptional. 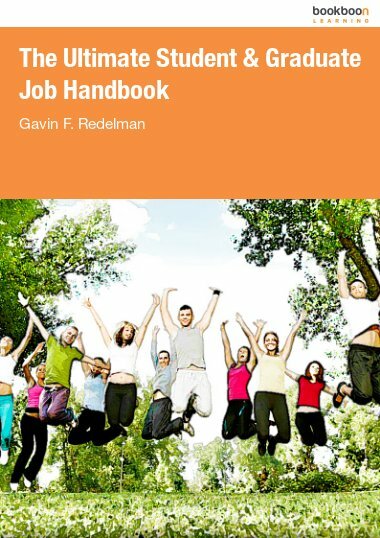 This book just gave me more insights about FIs and has really brought about more clarity in my career path. Thank you Doc for your exceptional work. It is such a good book in terms of Regulatory Frameworks for Financial Institutions in Zambia. This is encouraging and worthy emulating especially that it is coming from a Zambian. I wish to congratulate him and wish this noble Dr. well as he continues to spread such wonderful knowledge. It is indeed overwhelming to see a Zambian produce such information of high standard... I call this a job well done. very inspiring.. looking forward to more books to be published. Amazing literature right here! Different feel to every topic and in depth understanding of zambian finance regulatory boards formation and importantly regulation! Here is going A+ing with this book! !